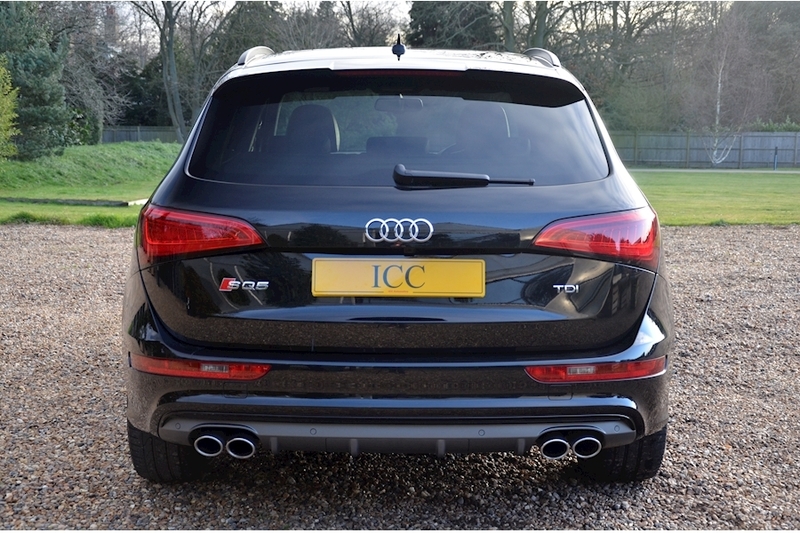 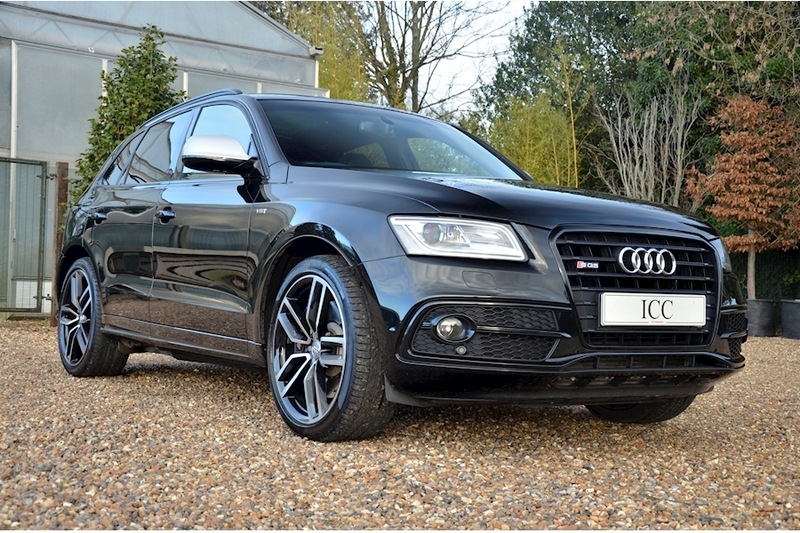 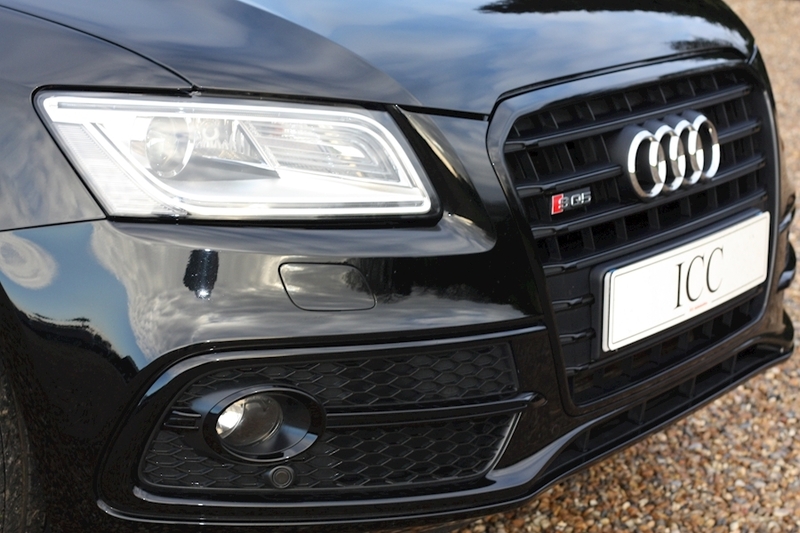 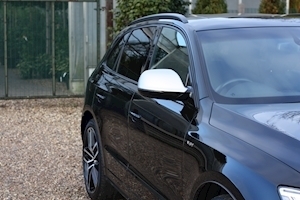 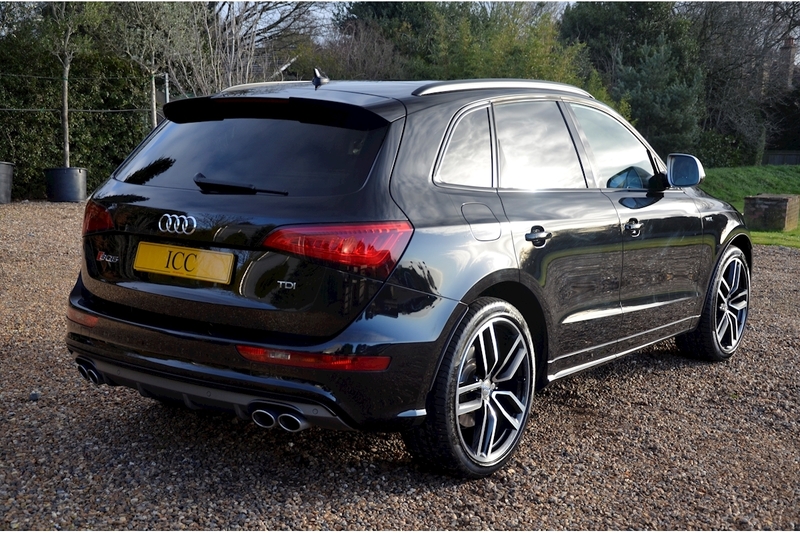 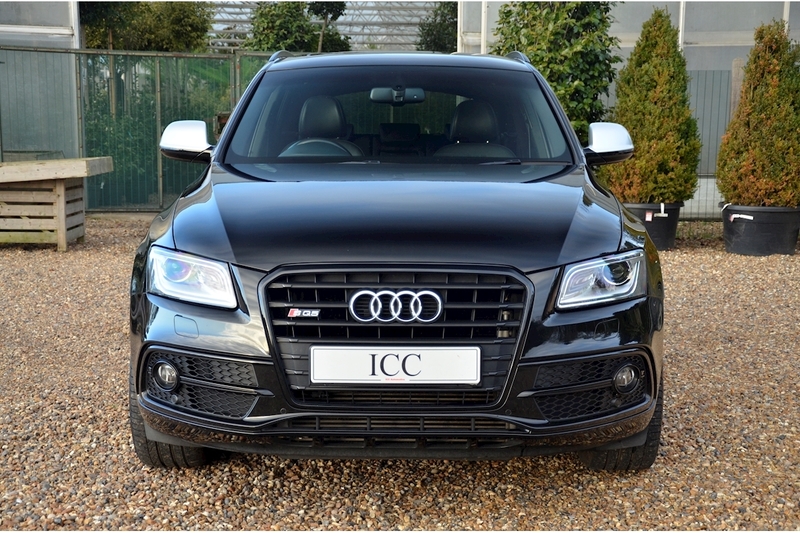 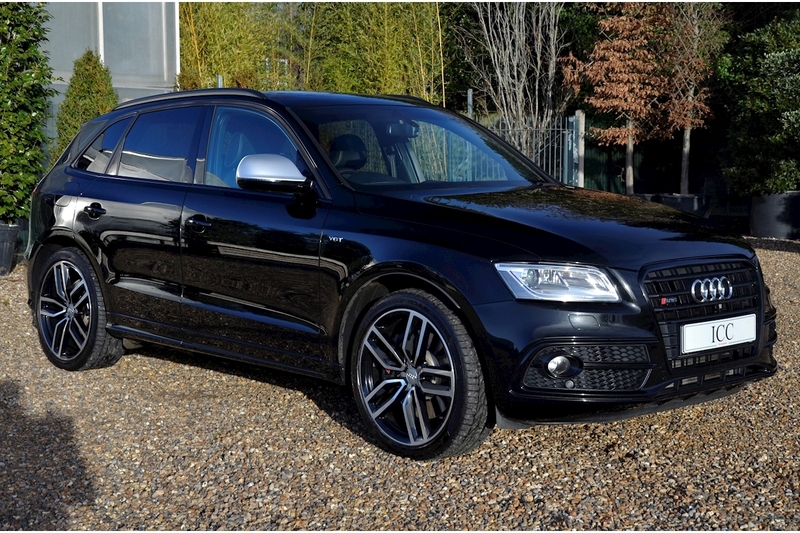 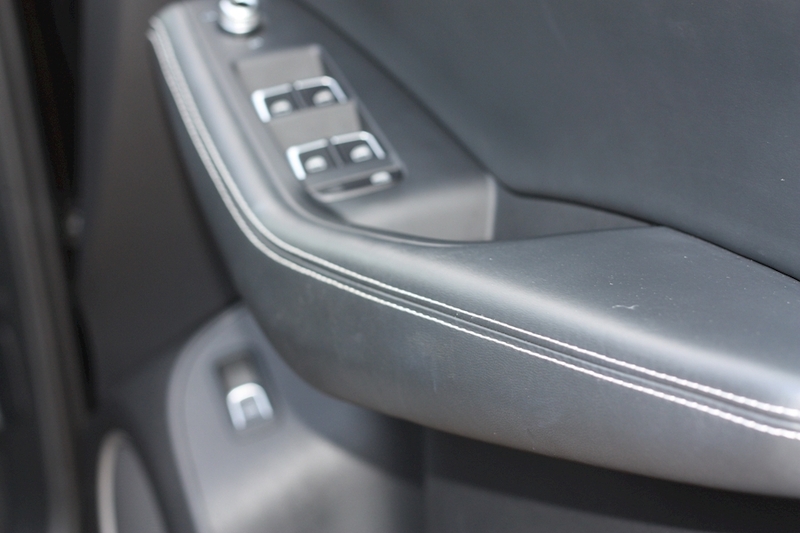 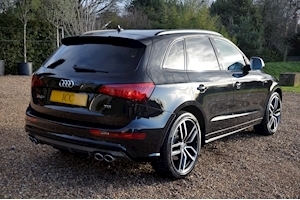 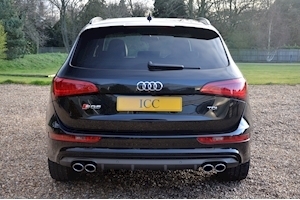 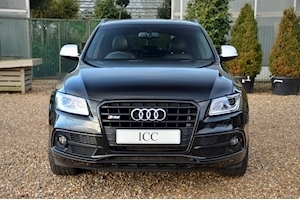 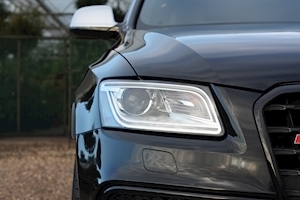 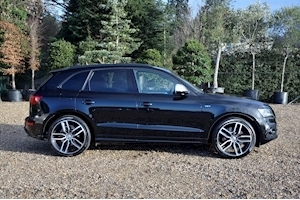 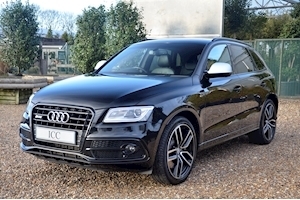 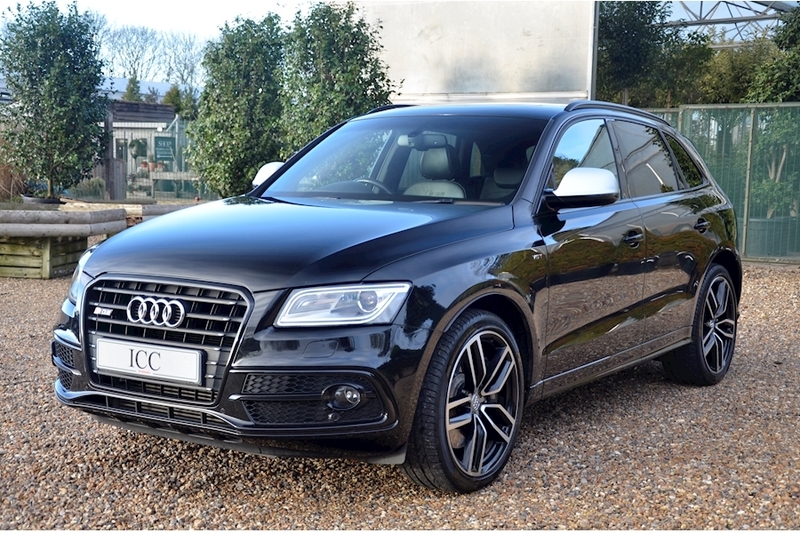 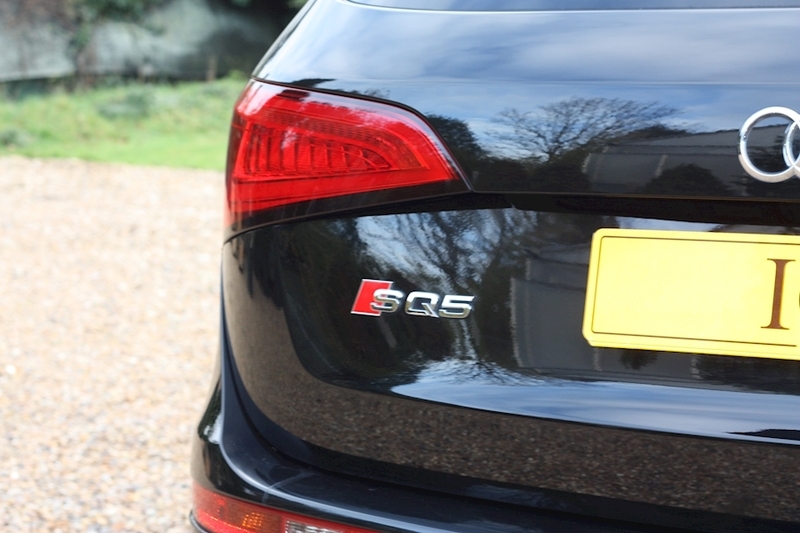 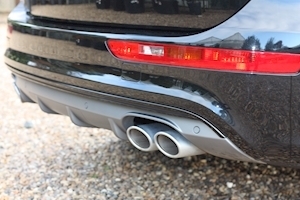 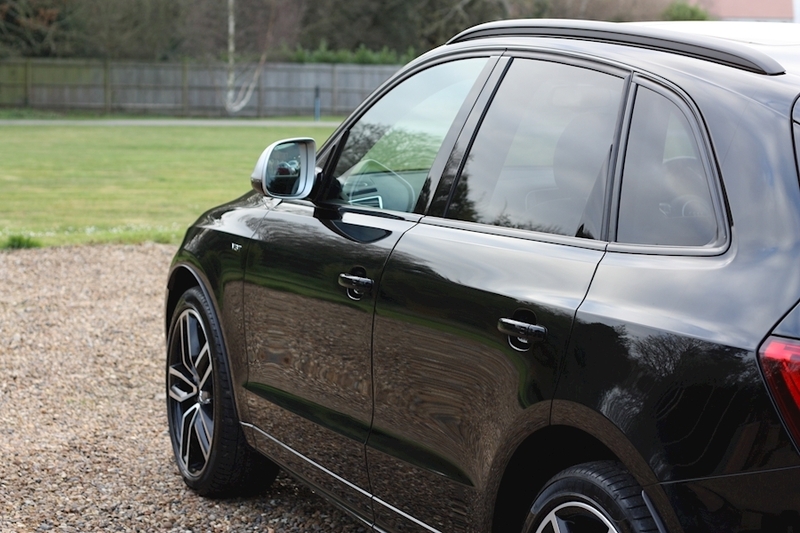 ICC a delighted to offer for sale this fantastic Audi SQ5 finished in Mythos Black. 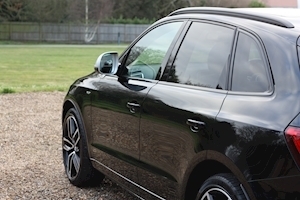 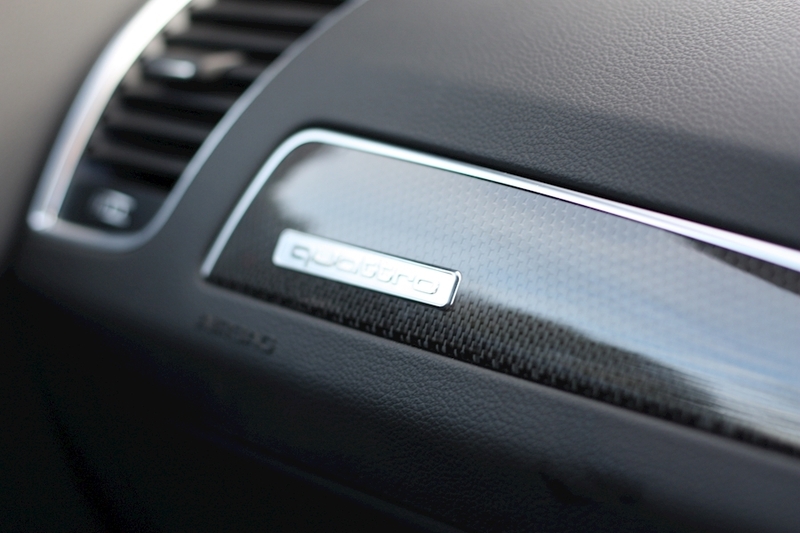 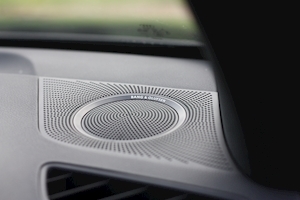 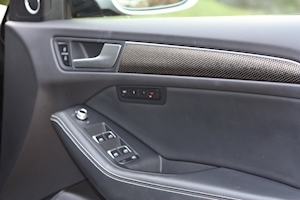 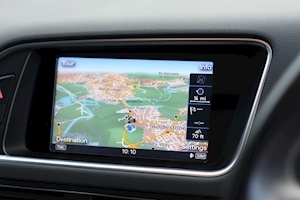 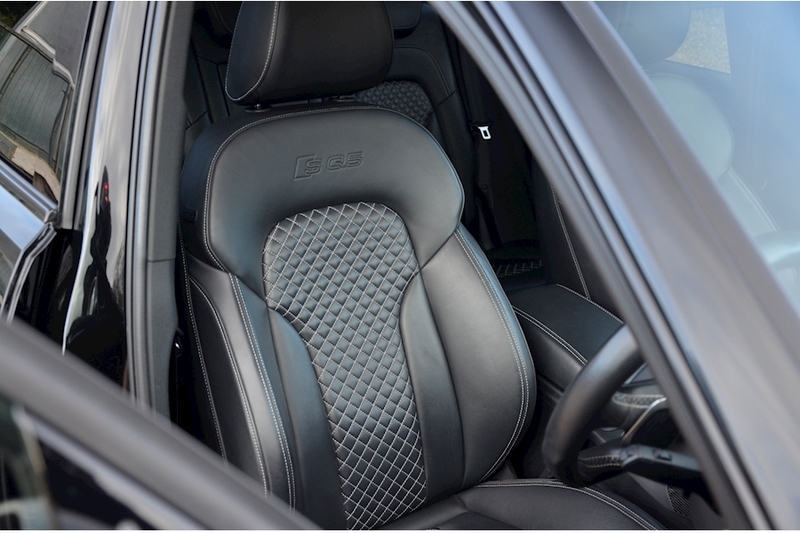 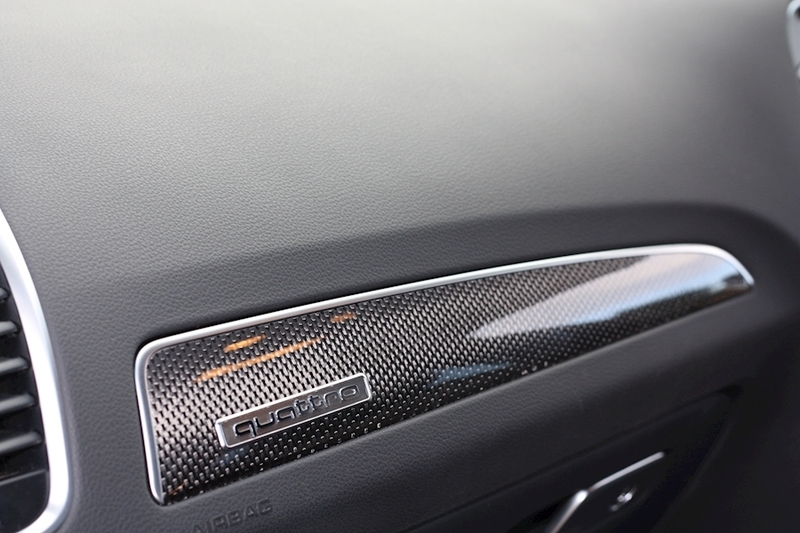 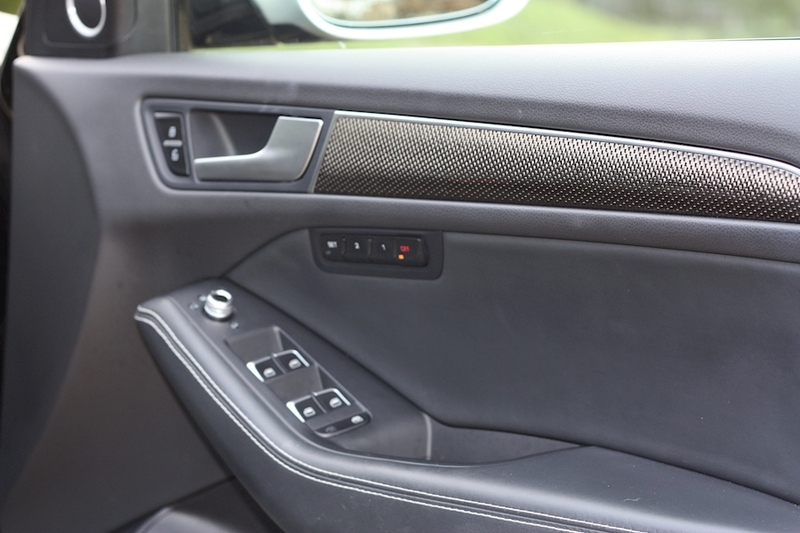 This has to be one of the highest spec SQ5's available with the Bang and Olufsen Sound System, the Interiror Carbon Trim and the Full Panoramic roof to mention just a few options. 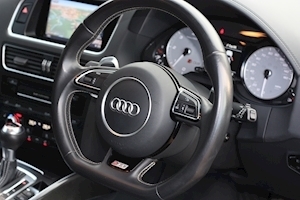 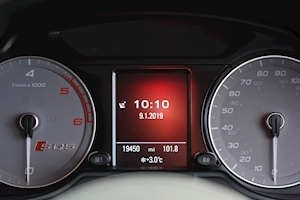 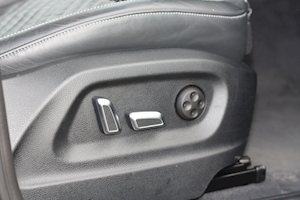 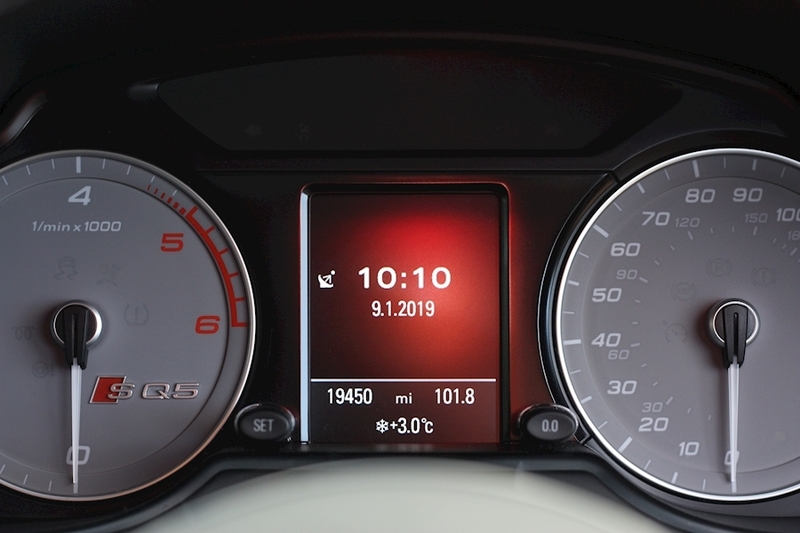 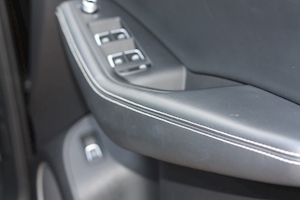 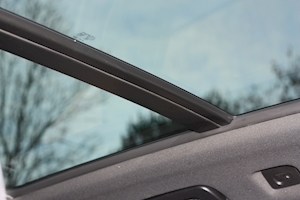 The car also benefits from a Full Audi Service History. 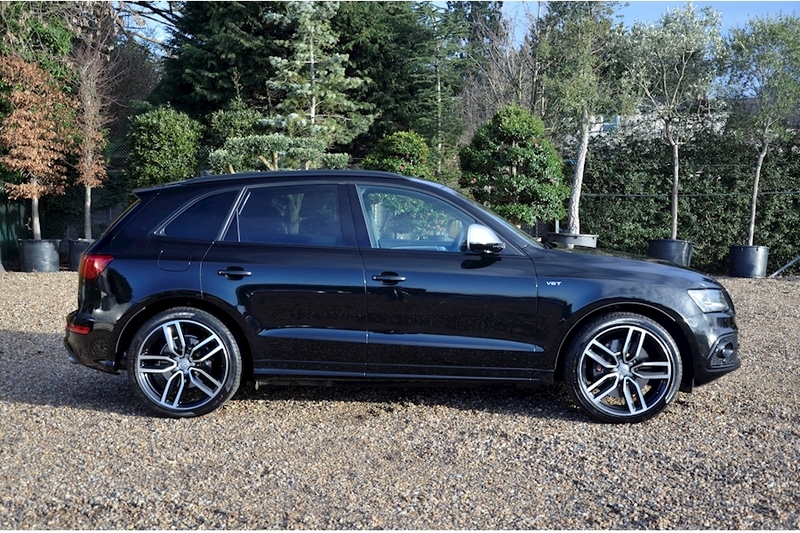 A wonderful mix of driving pleasure and refinement along with a large dose of practicality. Audi Parking System Advanced, Audi Hill Hold Assist, DVD Player, Audi Drive Select, 21" Twin Spoke Star Design Alloys, 2 Owner car, Black Styling Package, Adaptive Front Lights with Intelligent High Beam Assist., Adaptive Sport Seats, Air Conditioning, Audi Music Interface, Bang & Olufsen Stereo, Bluetooth/Iphone Connectivity, Carbon Central Tunnel, Carbon Dash Trim, Cruise Control, DAB, Electric/Heated/Memory Seats, Front and Rear Parking Sensors, Full Audi Service History, Illuminated Kick Plates, Keyless Entry and Start, Multifunction Steering Wheel, Navigation System, Panoramic Sliding Roof, Power Boot/Tail Gate, Privacy Glass, Reversing Camera, Stop/Start Button, USB Audio Interface.